The PocketJet 7 mobile thermal printer is out-of-the-box ready to support full-page mobile printing from the most popular computers and mobile devices. 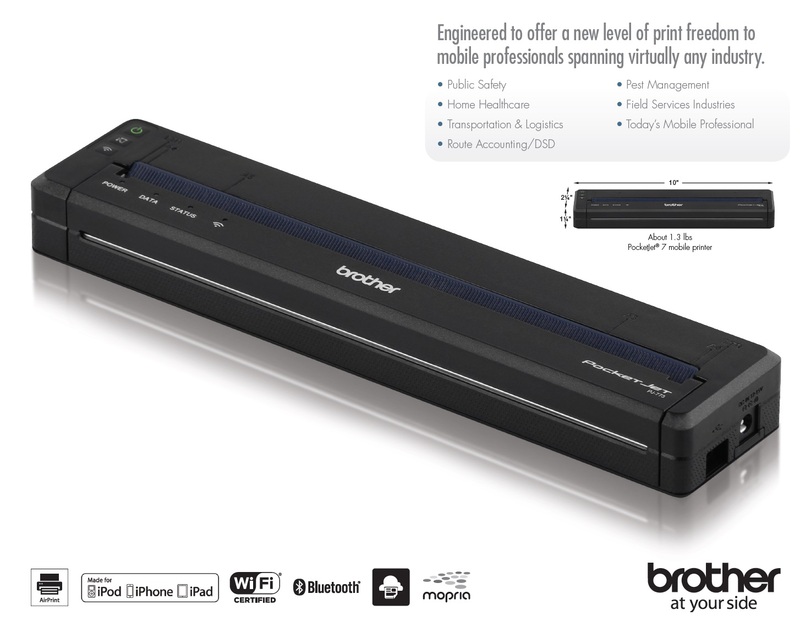 It features the legendary PocketJet reliability and fast full-page print speeds. But the really big deal is the freedom it gives you and your mobile workforce—the freedom to print virtually anywhere, from almost any device, without special apps or drivers. 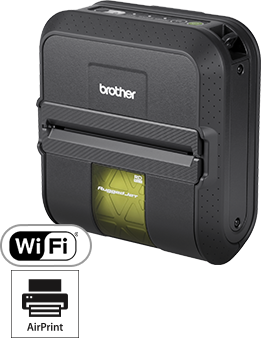 Brother Pocketjet Kits include all you need to get started printing.